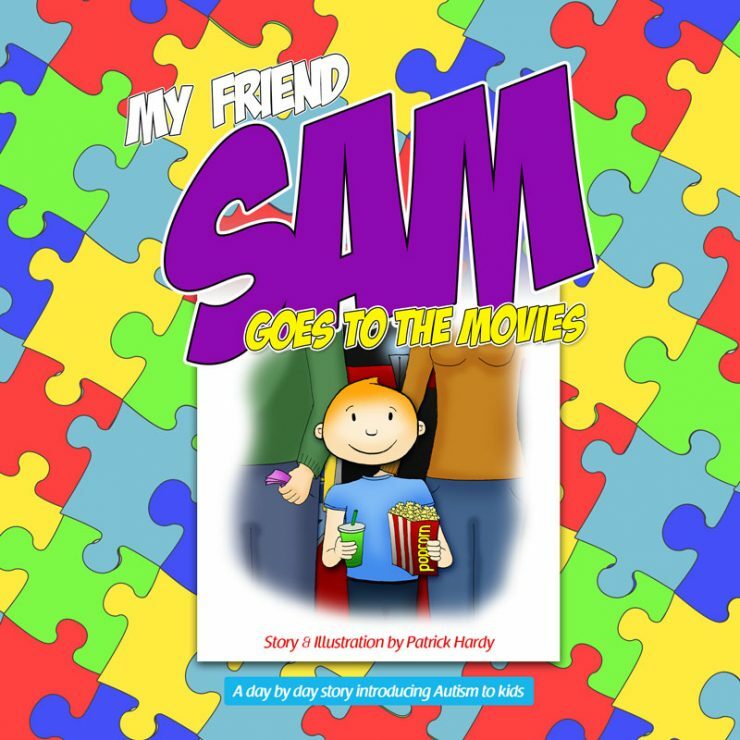 In this book, Sam has a meltdown in a movie theater because of all of his surroundings on which he has no control. This problem prompts mom and dad to find a solution to watching movies in a theater. That is when they discover the sensory friendly screenings. 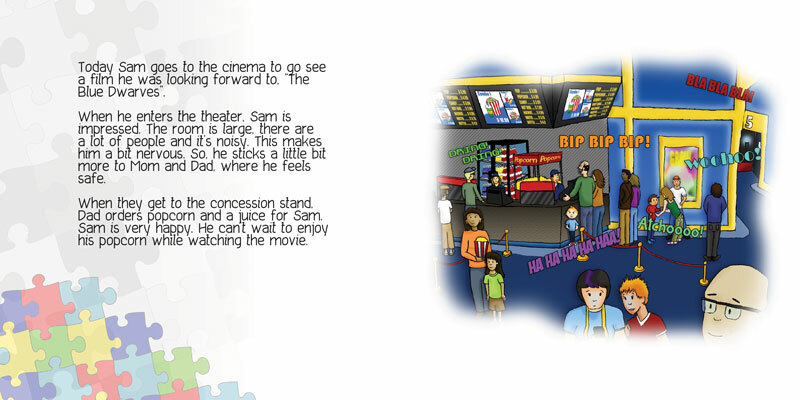 Both, Sam and his parents, can now rest easy in the theater as they know that there are no elements that will trigger a meltdown in the theater. 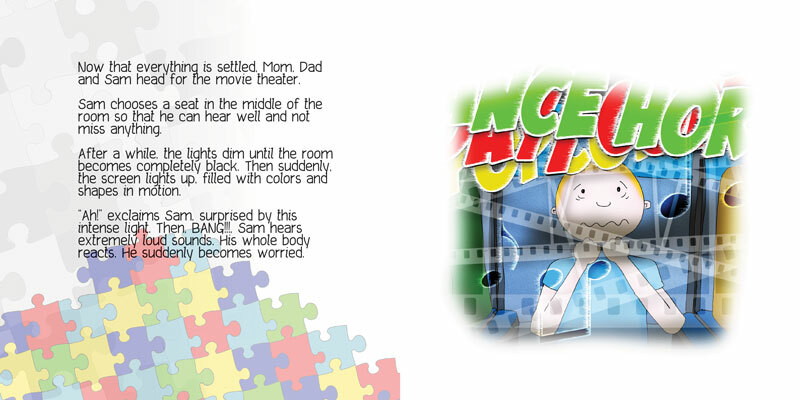 This book is based on a real experience by the author and his son. 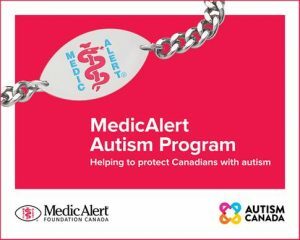 The books are available on amazon.ca and amazon.com. 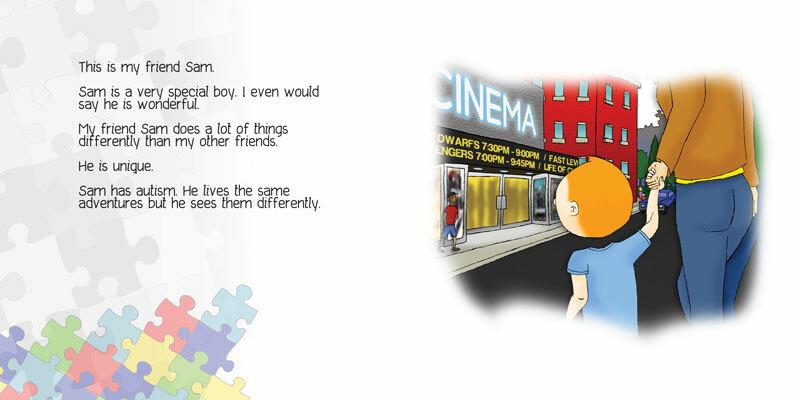 This is a Book that I wrote and illustrated to bring Autism Awareness to kids in Canada. 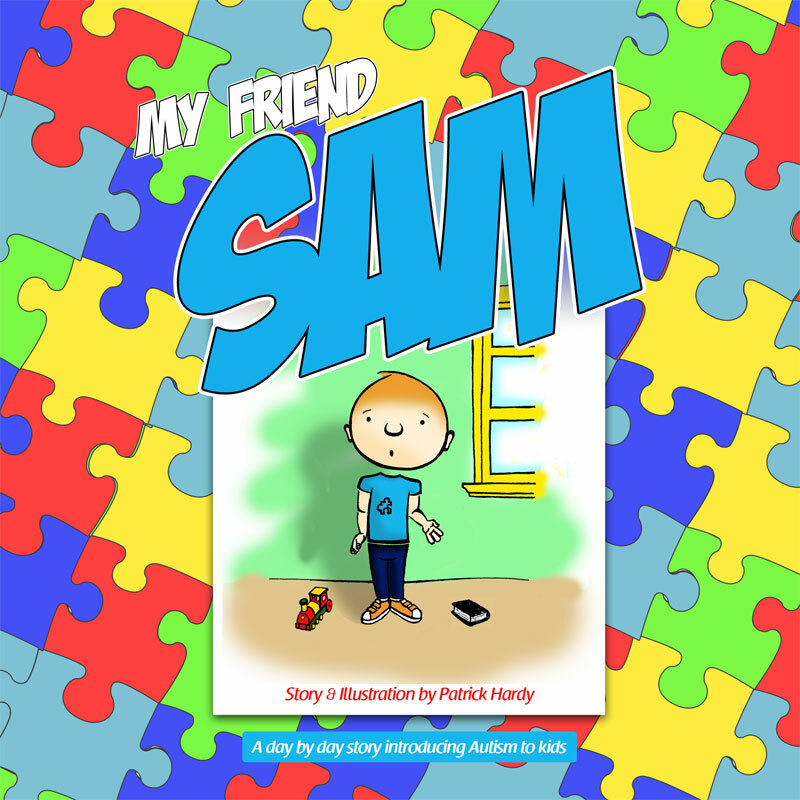 This book is presenting autism on a daily basis with our little friend Sam. 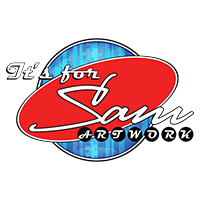 Sam is going to show us how a routine activity can be very difficult for kids diagnosed with autism.